Amazon.com has 64GB Transcend MicroSDXC Class 10 UHS-1 Memory Card with Adapter (TS64GUSDU1E) on sale for $24.99. Shipping is free with Prime or if you spend $35 or more. 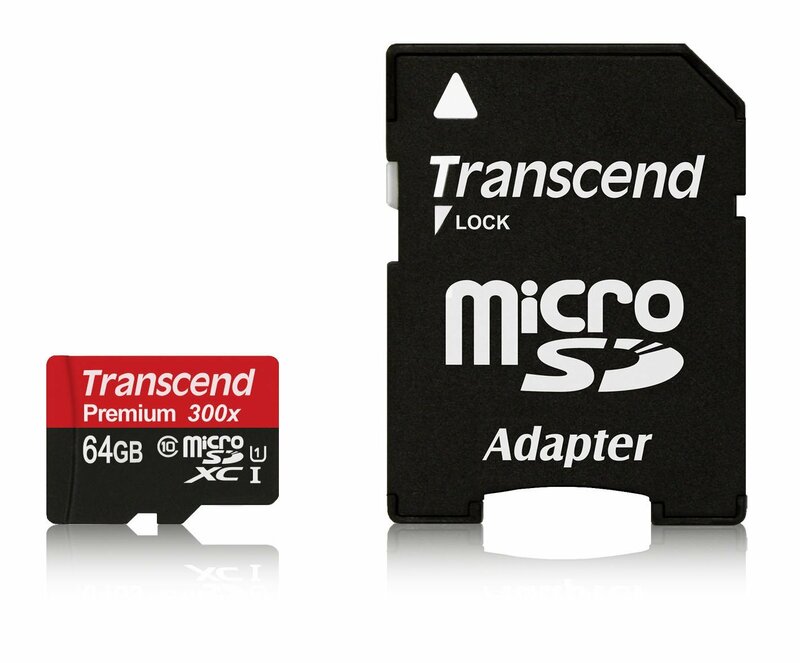 Designed to enhance your smartphone and tablet user experience, Transcend’s microSDHC/SDXC Class 10 UHS-I 300X memory cards feature the next-generation Ultra High Speed Class 1 (UHS-I) specification. Utilizing this advanced UHS-I interface, these cards ensure the best possible performance when running memory-intensive mobile Apps and games, as well as smooth Full HD video recording and seamless playback.